Commission considers comprehensive revisions to its procedural rules. Comments due by 1/29/10. Click here to download PDF copy. Commission seeks applications for Senior Investigative Trial Counsel/Deputy Director. Click here for posting. 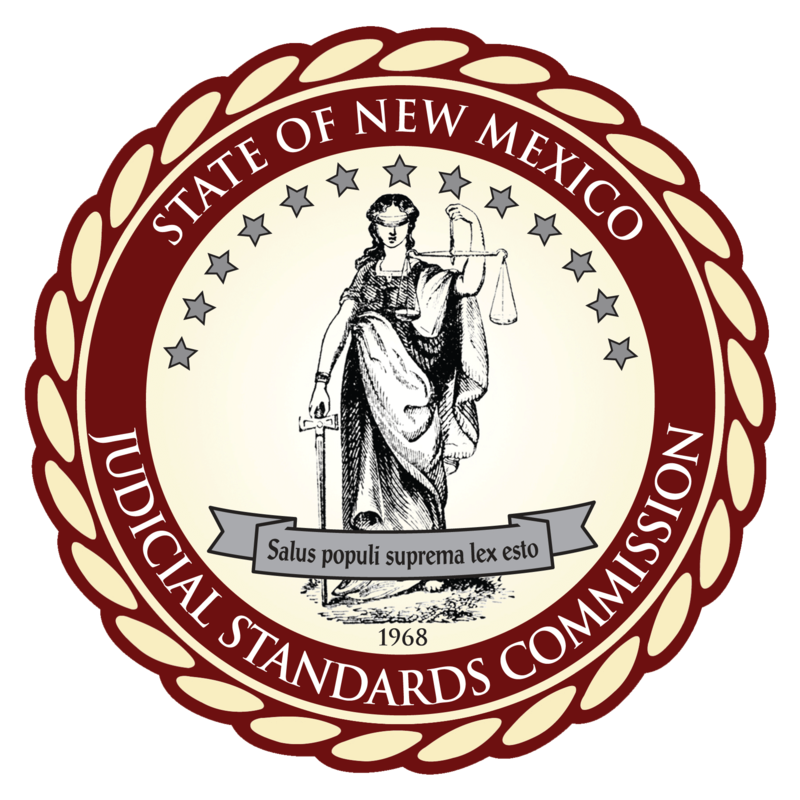 New Mexico Supreme Court grants Commission Petition to Accept Stipulation to Permanent Retirement from Judicial Office in Lieu of Disciplinary Proceedings in Matter of Ed Wood, Bloomfield Municipal Court Judge, SCT Docket No. 32,034, JSC Inquiry Nos. 2009-032, 2009-056 & 2009-087. To view or download the order, click here. FY 2009 Annual Report released and is now available for viewing and download on this site. Randall D. Roybal appointed Executive Director of the Commission. Randall D. Roybal has been appointed Executive Director of the Commission.